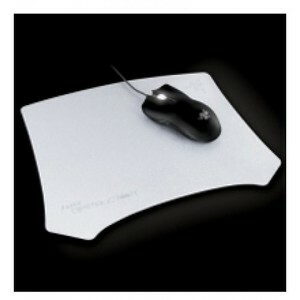 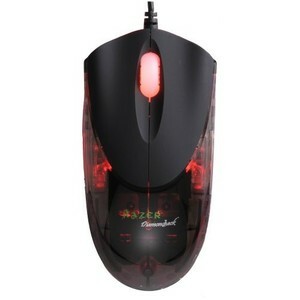 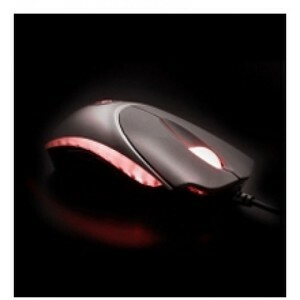 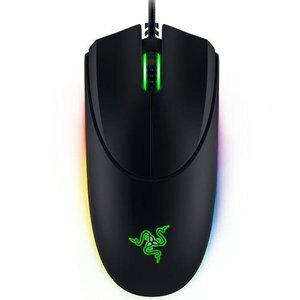 The Lowest price of Razer Gaming Mouse in Pakistan is Rs. 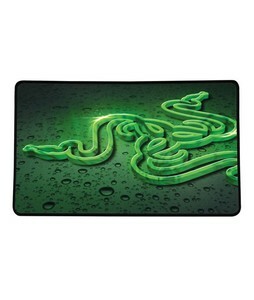 2,699, and estimated average price is Rs. 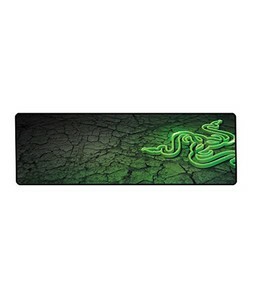 2,738. 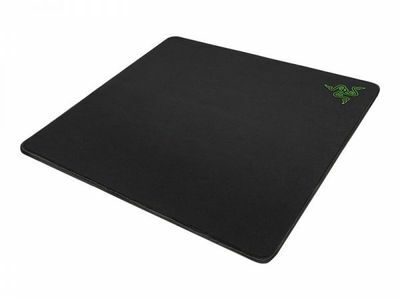 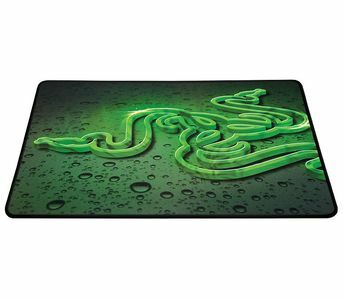 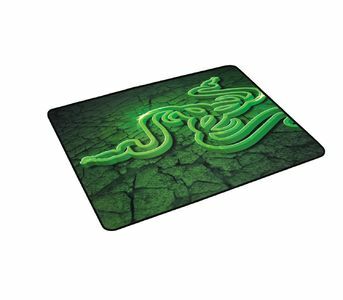 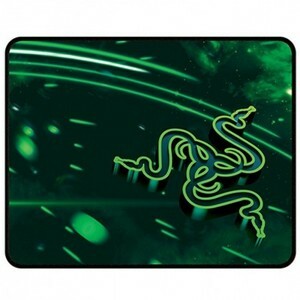 Get the latest price for Razer Goliathus, Razer Naga, Razer Mamba, Razer Deathadder, Razer Abyssus, Razer Lancehead, Razer Basilisk, Razer Firefly, Razer, and other products. 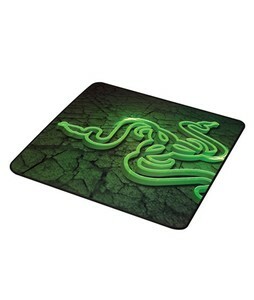 The prices are collected from the best online stores in Pakistan like Symbios, VMart.pk, iShopping.pk - updated Apr 2019. 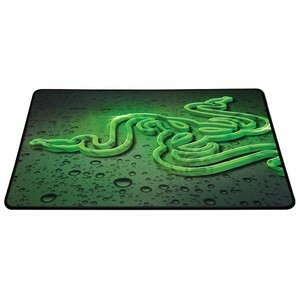 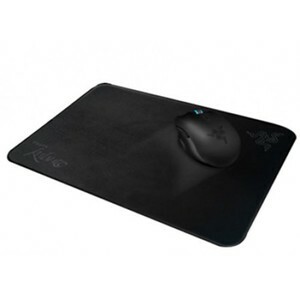 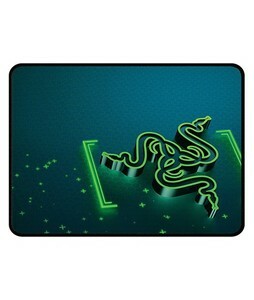 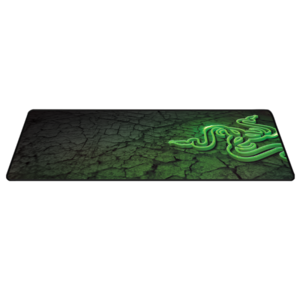 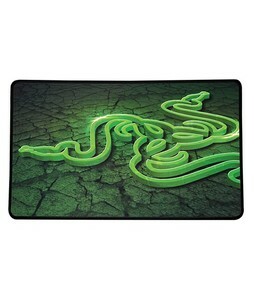 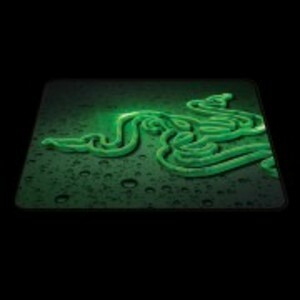 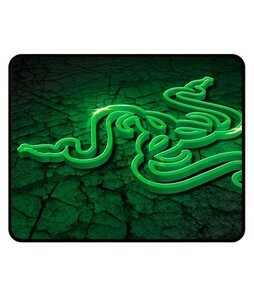 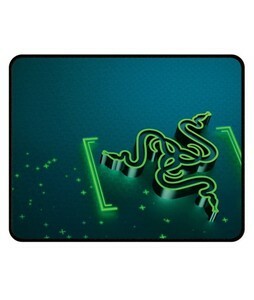 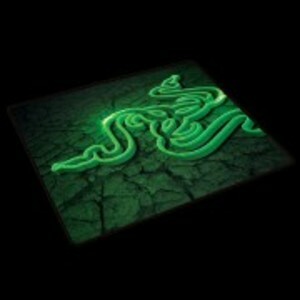 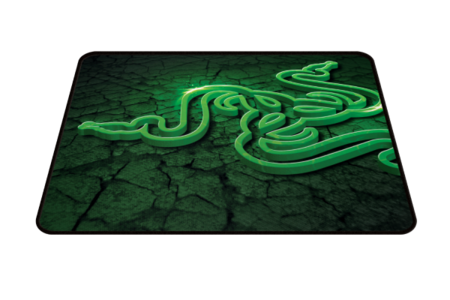 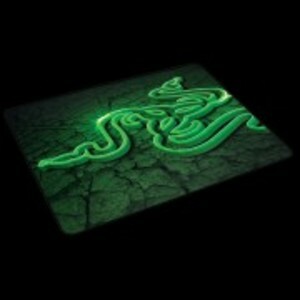 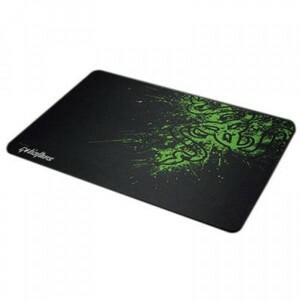 Razer is a leading manufacturer of gaming products that provides an immersive gaming experience to its users. 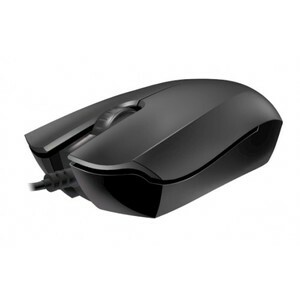 Razer gaming mouse are equipped with excellent precision and a range of features such as programmable (customizable) mouse buttons. 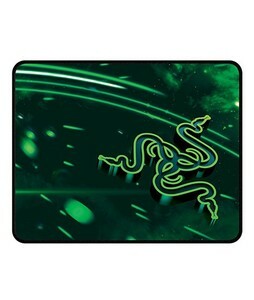 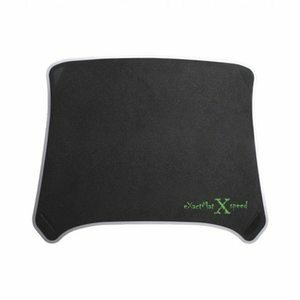 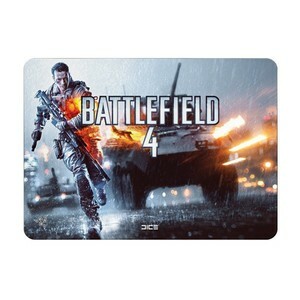 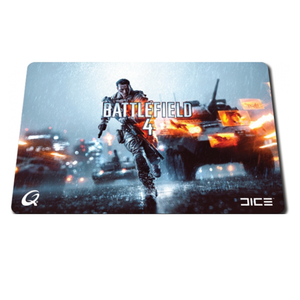 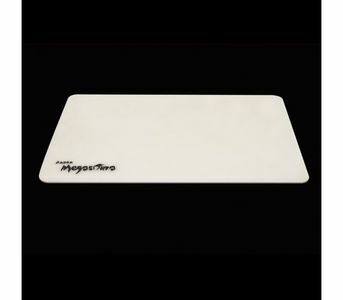 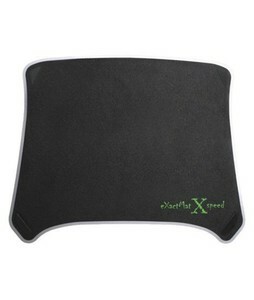 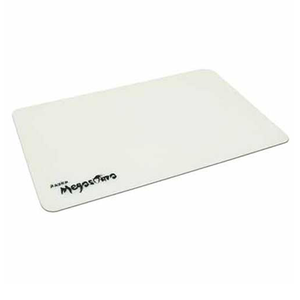 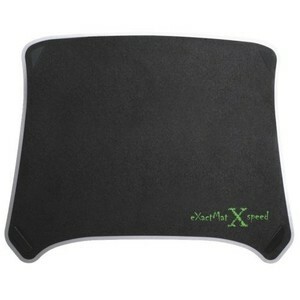 Not just this, but you can also find Razer gaming mouse pads that perfectly compliment the high-speed performance of a Razer gaming mouse. 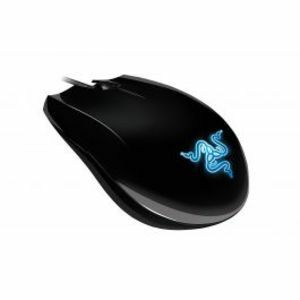 The most popular Razer gaming mouse include the Razer Lchesis and Razer Diamondback.